Your iPhone may be a very capable smartphone with a decent battery. But you will have to charge it once in a while. You don’t want to wait till you badly need your phone to realize it needs more battery juice. The Power Purse can help in those situations though. This is an elegant wallet with a built-in battery to charge your phone 110%. 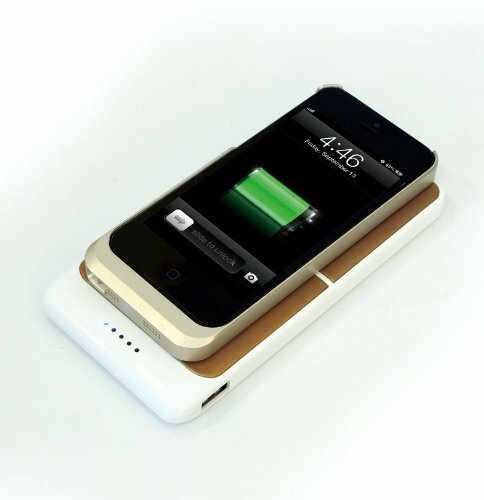 It has a 2600 mAh battery and a LED indicator to show how much charge you have. The wallet has a removable wrist strap and interior and exterior zipper pouches with 6 card slots inside. It has enough space to hold your phone and cables. Photojojo has these for $49 each. After battery, lack of storage space is a concern for many iPhone users. MBLOK aims to solve that by providing a central memory for all your gadgets. You store all your files in one location and will be able to stream movies, music, and access files on the go. 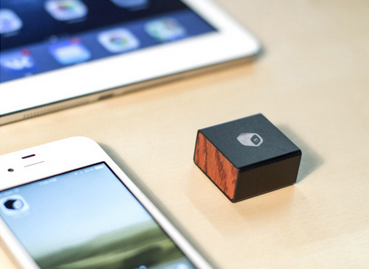 This tiny device has a battery that should last you up to 300 hours on a full charge. Just plug it into a PC to upload files to it. MBLOK offers up to 256 GB storage and transfer speeds up to 24 Mbit/s. It also has 128 bit encryption for your protection. You can access all your files offline. Just pair the device with your smartphones via Bluetooth, and you are set. MBLOK is going to be compatible with iOS and Android devices. It is currently on Kickstarter.